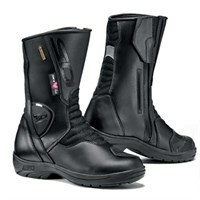 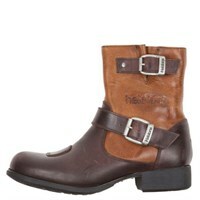 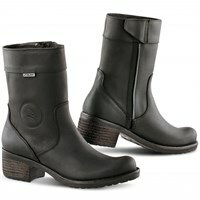 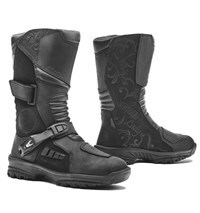 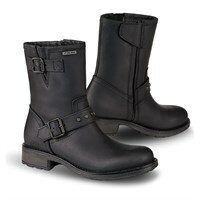 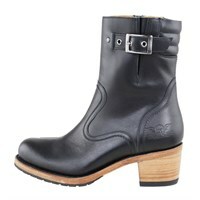 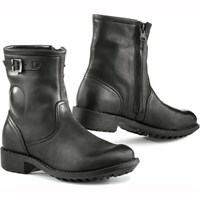 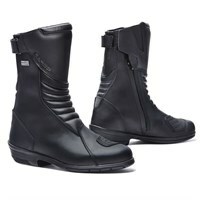 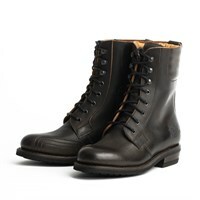 In many instances, a ladies' motorcycle boot is nothing more than a gent's motorcycle boot in a smaller size. 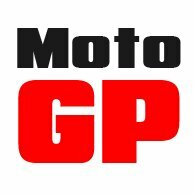 But this is by no means always the case. 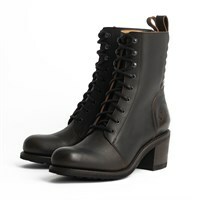 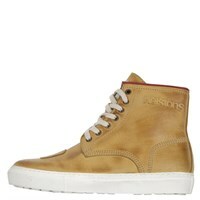 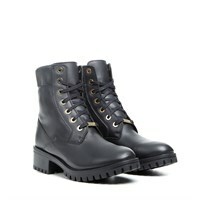 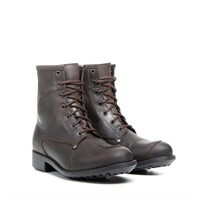 There are a number of boots that are distinctly feminine in their styling. 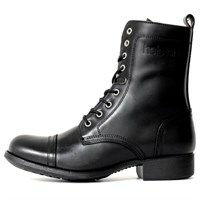 Such boots will often be distinguished by a separate raised heel. 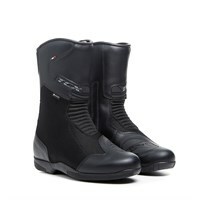 These boots, though, are not always the best solution when it comes to riding, as the heel can hinder use of the gear change. 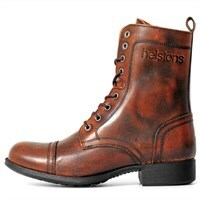 Clearly this is not an issue for pillions. 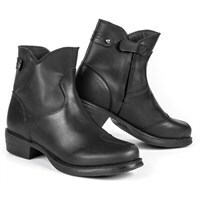 Some ladies boots, very usefully, have a concealed raised heel inside the boot. 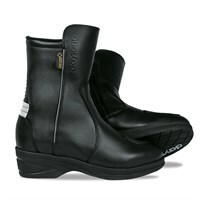 This adds a couple of inches to the leg length, meaning that it becomes easier to ride a taller bike.